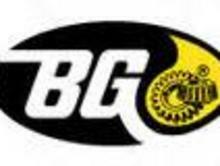 We use BG products when we flush your vehicle's transmission system, cooling system, and fuel system. 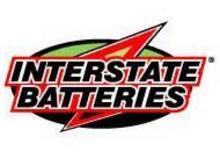 We use Interstate Batteries because of their excellent products and competitive price, as well as their standard 24 month free replacement if there is a problem with the battery. 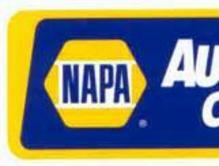 We use NAPA for almost all of our parts needs. 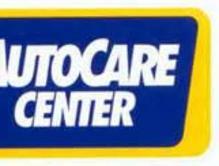 They stock the most trusted brands and OEM parts. They provide a standard 12 month, 12,000 mile warranty on all of their parts, which proves that they stand behind their products!